Welcome to Methuen! First time available in over 25 years. 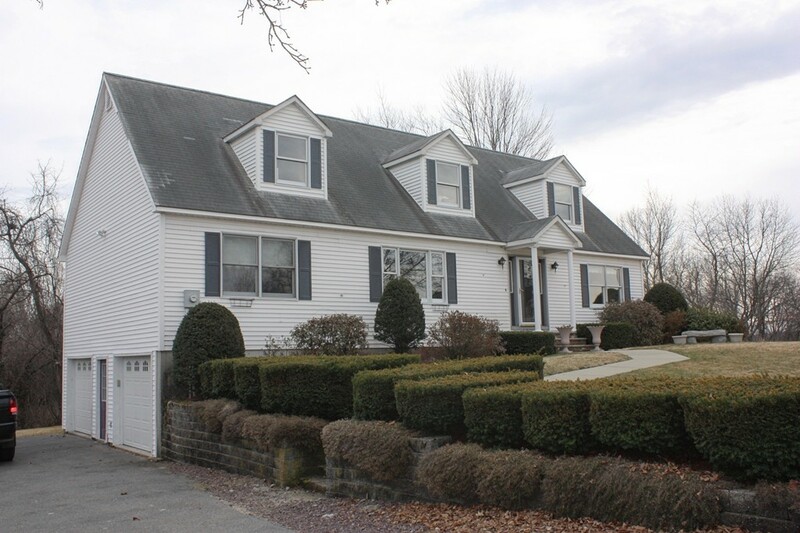 Over-sized cape in amazing East Methuen location. Updated kitchen featuring new cabinets and counter tops with newer appliances. Master bedroom with over sized closet, dressing area, and master bath featuring jetted tub and separate tile shower. Two more nice sized bedrooms and bath on first floor. Large finished room in basement with a sliding glass door out to the back yard. Small separate room in basement could be used as office or additional storage. Natural gas heating and two car garage under. Nice size level yard with irrigation system, offers privacy with no neighbors behind and peeks of the Merrimack River. Enormous walk up attic has tremendous potential to be finished off into additional beds or massive entertaining space. Rough plumbing and electric have been stubbed off for easy finishing. Property is in need of some light cosmetics but has great potential. First showings at Open House Sunday 3/5 from 11:30 to 1:00.